Join Poe and BB-8 to relive the action and adventure of Star Wars: The Force Awakens. Contains fun facts and stats about the characters, ships and locations from the smash hit movie. Plus bonus pages featuring fun facts from upcoming release, The Last Jedi. 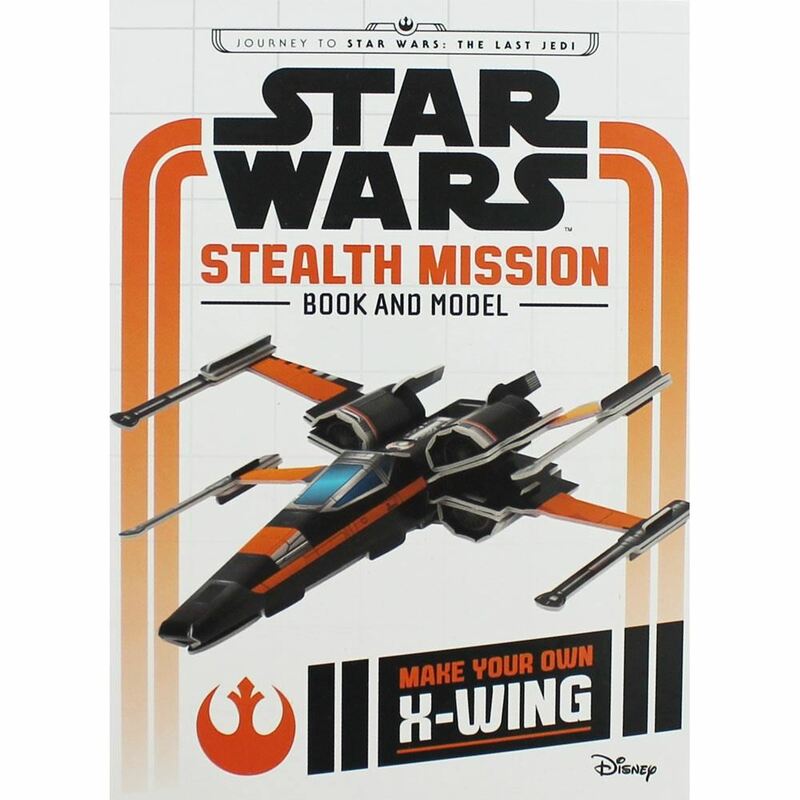 Read the book then press out the pieces to create your own mini X-wing model, perfect for recreating Poe’s battle scenes. Join Poe and BB-8 to relive the action and adventure of Star Wars: The Force Awakens. Contains fun facts and stats about the characters, ships and locations from the smash hit movie. Plus bonus pages featuring fun facts from upcoming release, The Last Jedi. 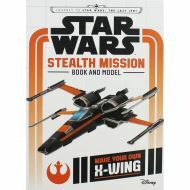 Read the book then press out the pieces to create your own mini X-wing model, perfect for recreating Poe’s battle scenes.